A key to Cotton & Company’s long-term and consistent success is partner involvement in daily engagement management. 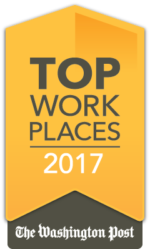 Partners are thus able to provide their unique, specialized perspectives to each engagement, foster continuing relationships with our clients, and enable professional growth for our personnel. 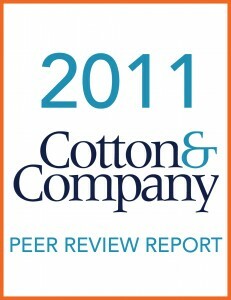 We emphasize the importance of quality on all engagements, and direct partner involvement is our commitment. 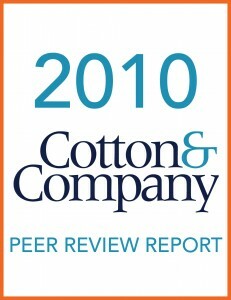 Cotton & Company has a solid, well-earned professional reputation gained since 1981; considerable experience in providing a full range of audit, accounting, and consulting services to governmental and non-governmental clients; and a keen interest in remaining in the forefront of our profession. 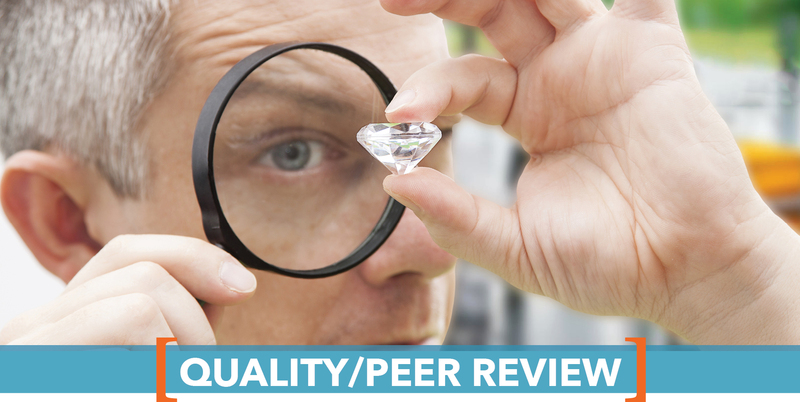 Audit organizations performing audits and attestation engagements in accordance with GAGAS must have an external peer review performed by reviewers independent of the audit organization being reviewed at least once every 3 years. 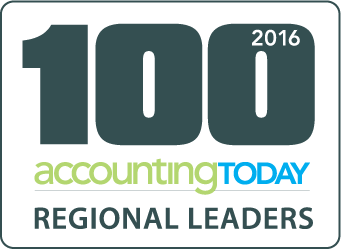 This 3-year requirement is consistent with American Institute of Certified Public Accountants (AICPA) and state society requirements. 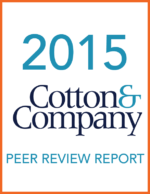 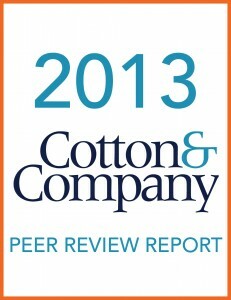 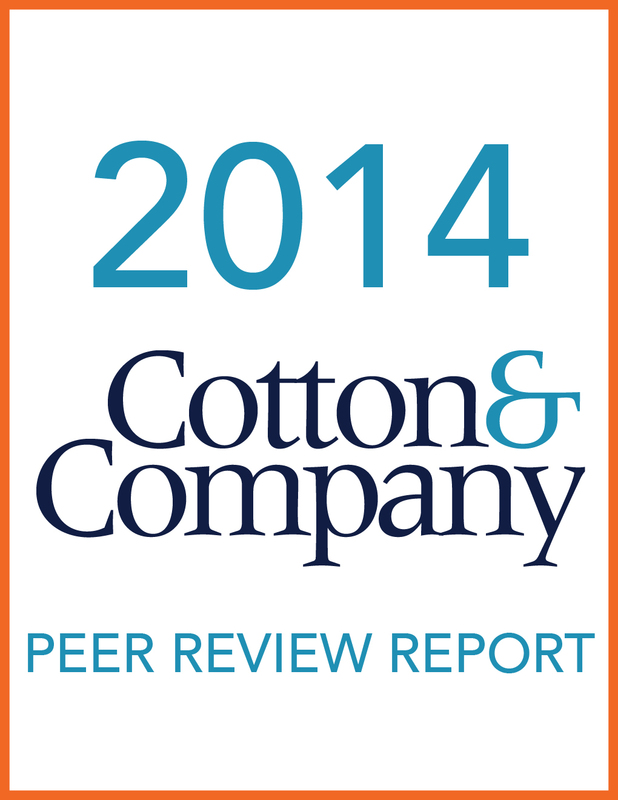 Cotton & Company has become one of the first accounting firms in the U.S. to voluntarily undergo annual peer reviews. 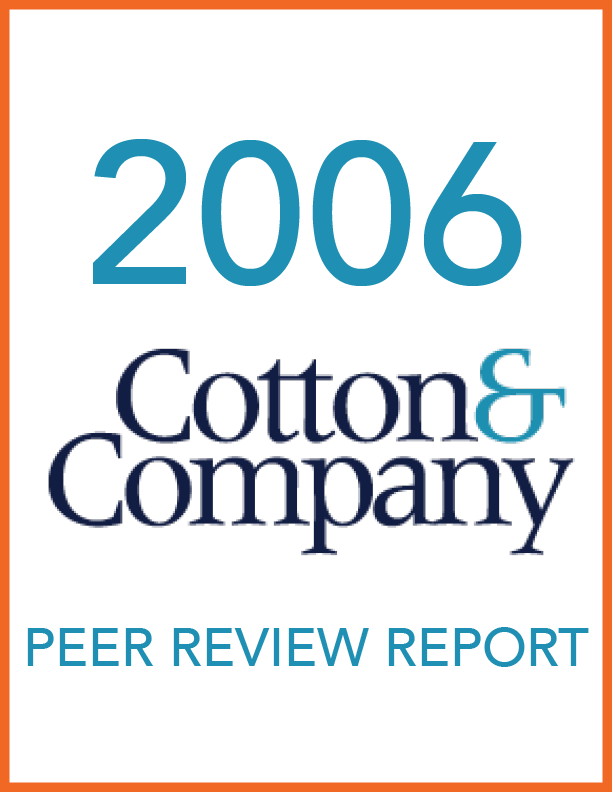 Beginning with Calendar Year 2005, we have undergone an external peer review each year, thus subjecting our professional practice to more frequent reviews, which underscores our dedication to the highest professional and ethical standards. 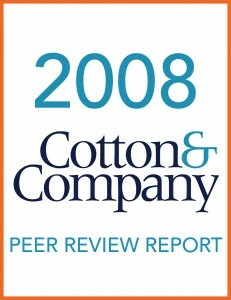 Cotton & Company completed external peer reviews every 3 years since 1984 and consistently received an unqualified opinion with no letter of comment. 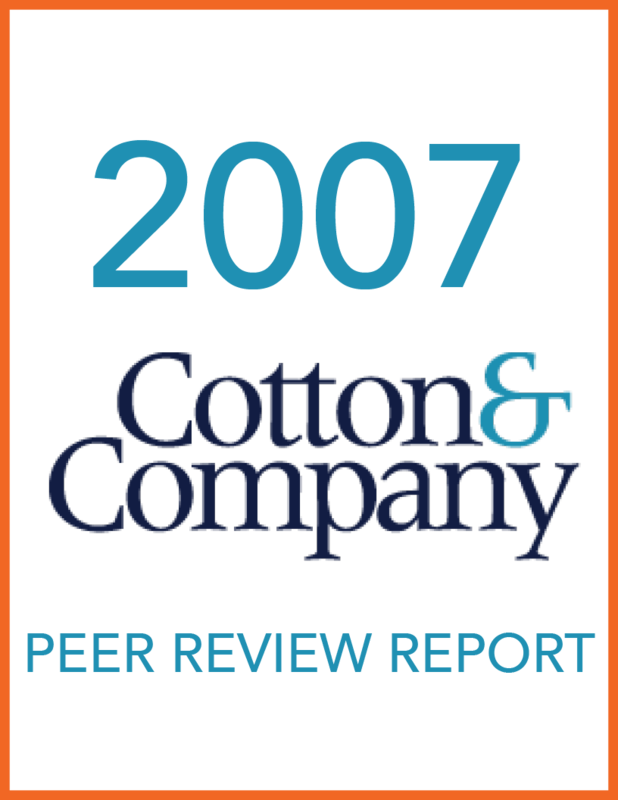 The peer review standards were changed effective January 1, 2009, and under the new reporting requirements, the highest report result is “pass.” Under the new standards, we have received a peer review rating of “pass,” each year, since 2008.